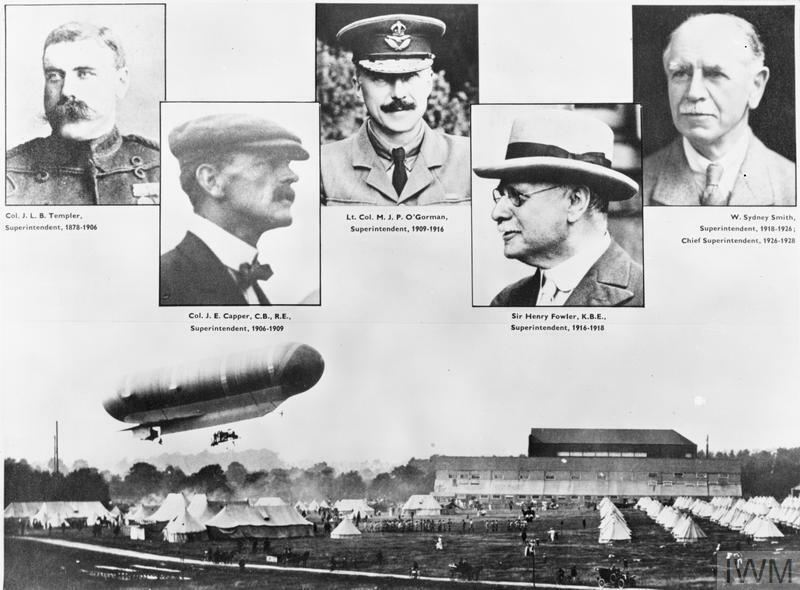 THE WORK OF SAMUEL FRANKLIN CODY IN AIRSHIP, KITE AND AIRCRAFT AERONAUTICS 1903 - 1913 IN ENGLAND. 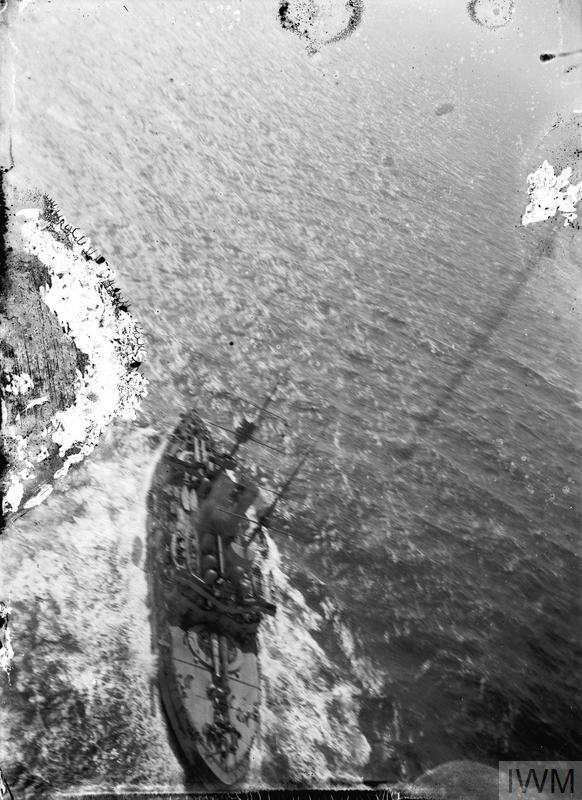 View of the battleship HMS REVENGE taken from an observation kite. This photograph was taken whilst Cody was demonstrating his kites to the Navy. Whilst they did not use any of his kites they did recommend Cody to the Army. According to Cody he was fascinated by kites from a young age, when he saw the Chinese cooks who worked on the cattle drives making and flying toy kites. Like many of Cody's tales of his early life, it is difficult to say whether this is true or not.. In friendly competition he and his sons used to build kites and fly them to great heights. They began building larger and larger versions until Cody decided to try and construct a man carrier. 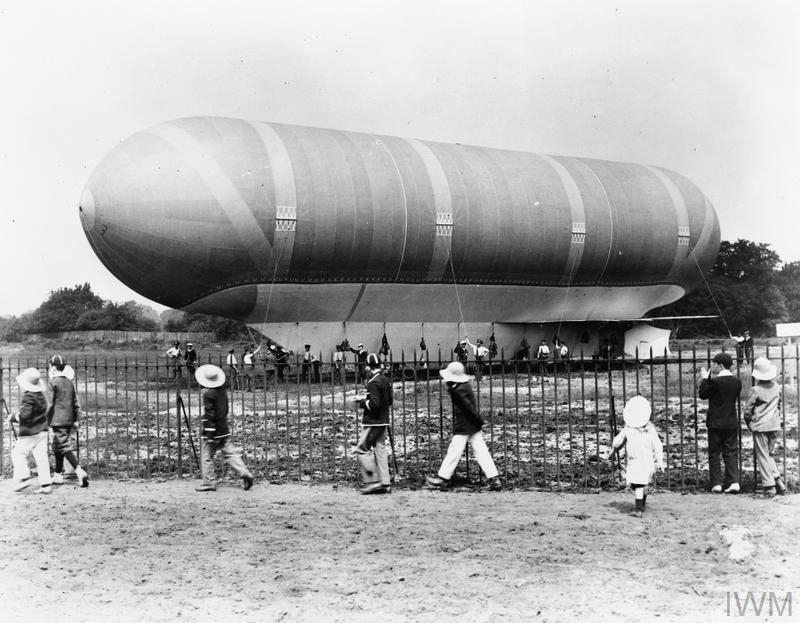 After many trials and the occasional accident Cody designed and built a system that could easily carry a man to a height of over 2500 feet and hold him suitably stable whilst he was in the air. His design was purchased by the war office and Cody was employed as kiting instructor. Whilst man-carrying kites had been built previously, Codys use of a series of pilot kites to carry a cable along which a pulley attached to the main carrier kite ran up and down was by far the most successful. 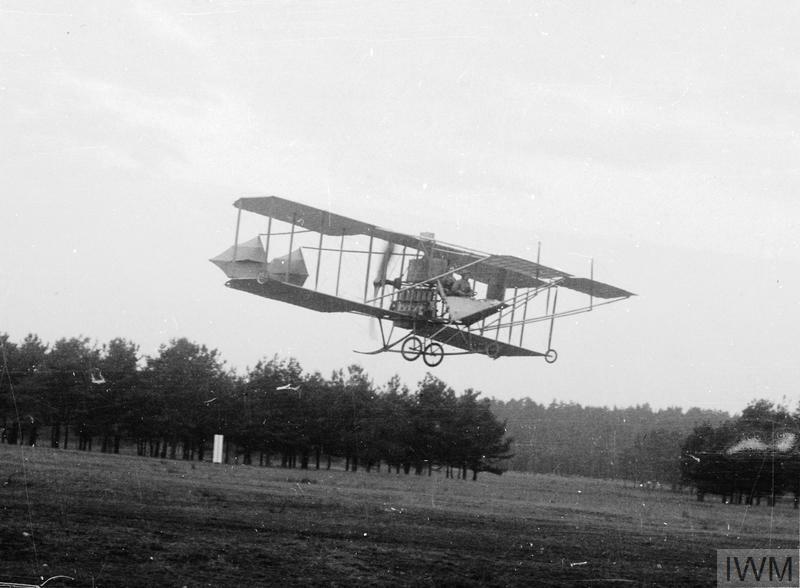 They also played an important part in Codys development and construction of a powered, heavier than air, aeroplane. These kites were used by the balloon section of the Royal Engineers when the strength of the wind (anything above around twenty miles an hour) prevented the use of observation balloons. Cody was the first man to be lifted from the deck of a warship in a heavier-than-air machine. It was during one of these demonstration flights that Cody was almost killed. 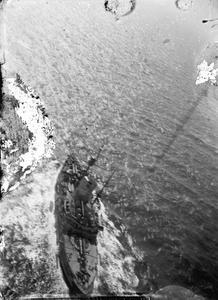 With Cody at around 800 feet the Captain of the ship turned 180 degrees so it was down wind. The kites immediately began to plummet to the sea and it was only the quick thinking of a crew member using a jack knife and hammer to snap the cable that allowed the kites to float down and for Cody to jump clear a few feet from the surface so he could rescued.